Just a hop away from Lisbon, the Estoril Coast is a great place for golfing. 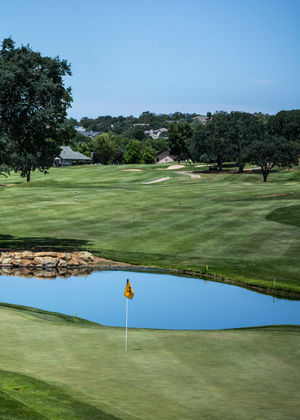 The region has a mild climate all year round and offers golfers the opportunity to practice in some of the most prestigious courses at international level. 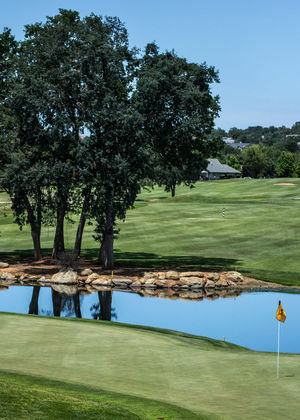 The golf courses have 9 or 18 holes, contemplating various levels of difficulty, located in the region of Costa do Estoril, certified "Established Destination of the Year" by IAGTO (International Association of Golf Tour Operators). 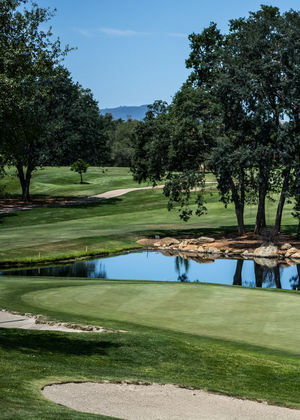 We offer Packages that include stay and Golf Passport 3 rounds or 5 rounds.